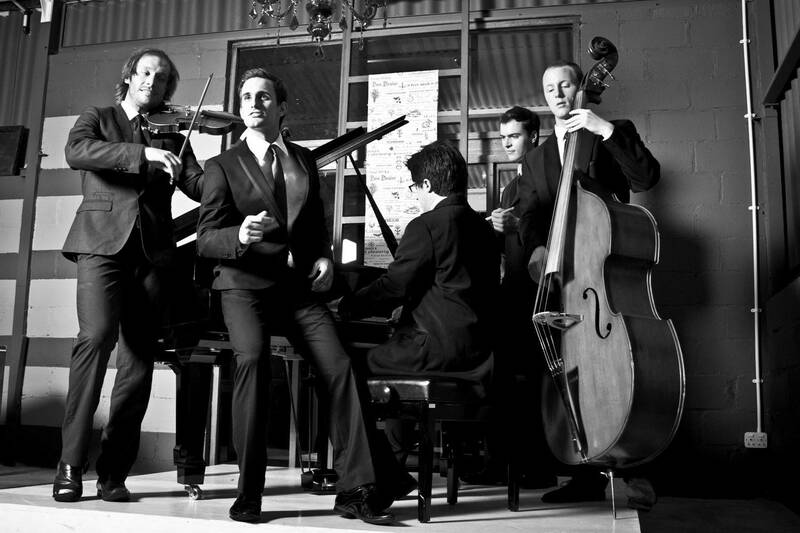 Andre and the Swingers is a live entertainment band basedin South Africa, famous for the vibrant renditions of swing standards and popular music. 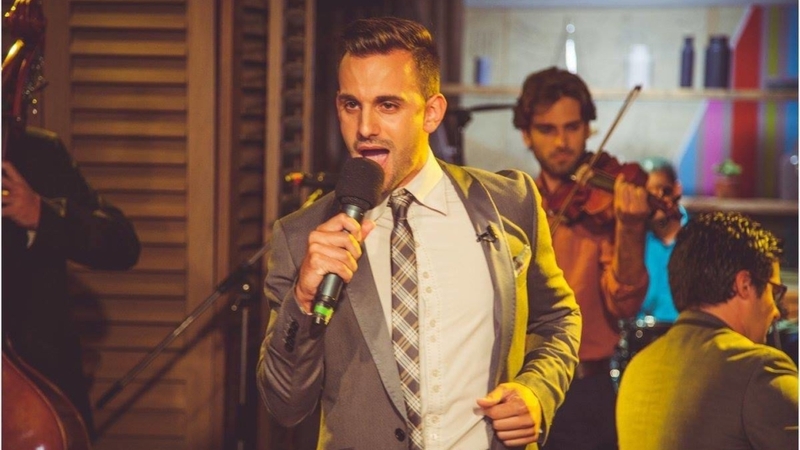 Lead by the much adored singer/actor Andre Terblanche they enchant audiences with soothing sounds and a charming performance perfect for just any event. 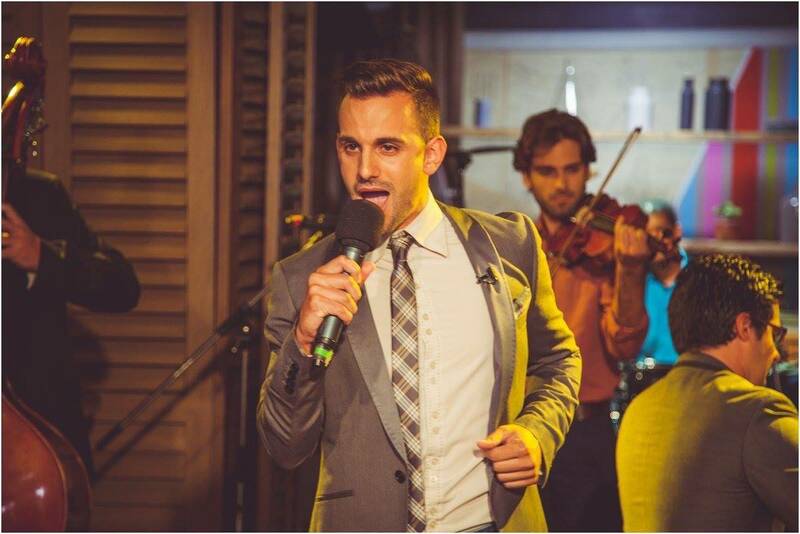 Be it weddings, corporate events, private functions, venue & hotel residencies or birthday parties, they will leave you wanting more!